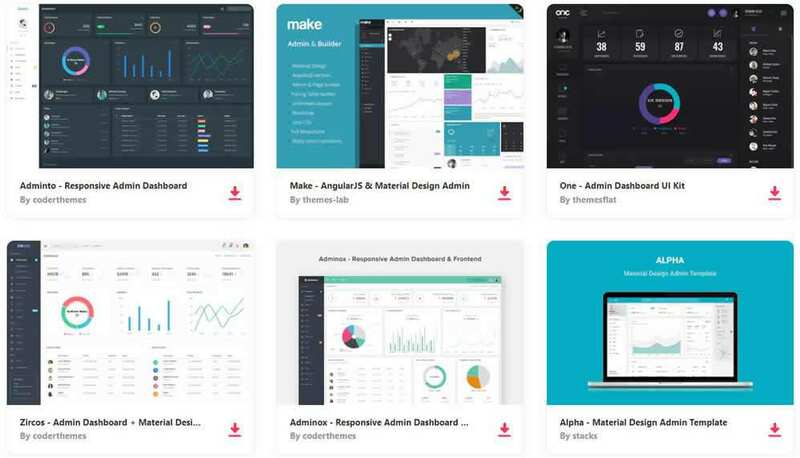 In the past, the admin section of a web application tended to be built solely for functionality, with not much, if any at all, consideration for its design. Thankfully things are changing. Powerful functionality and beautiful design, especially over the last few years, have been merging nicely. 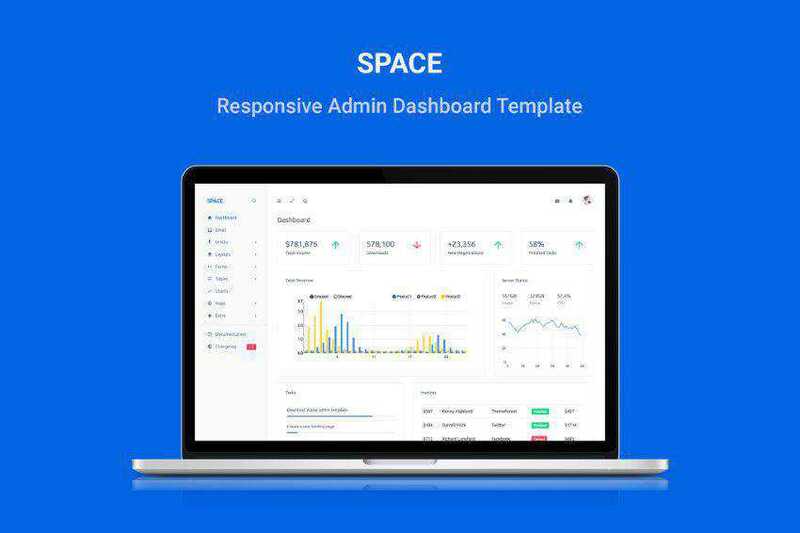 And with the massive rise in popularity of the Bootstrap framework, creating a beautiful and functional admin panel has never been easier. 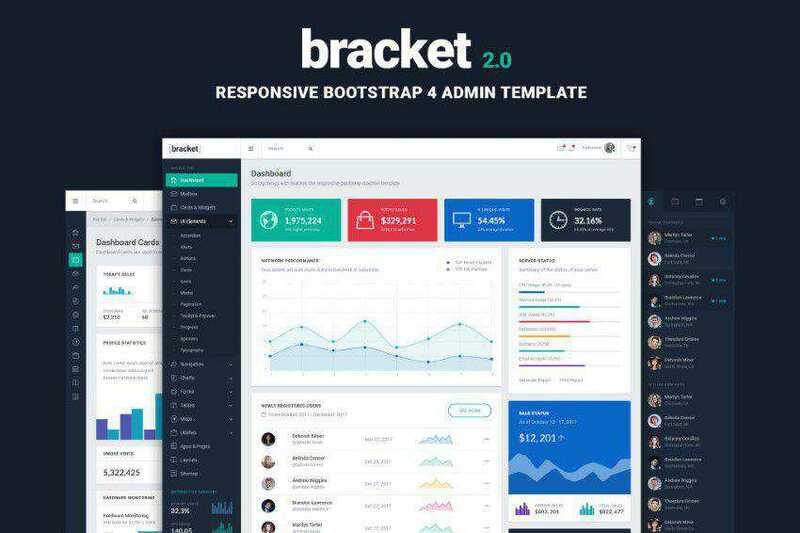 Why would you choose to use Bootstrap at all? Well, with Bootstrap, you know exactly what you are getting. 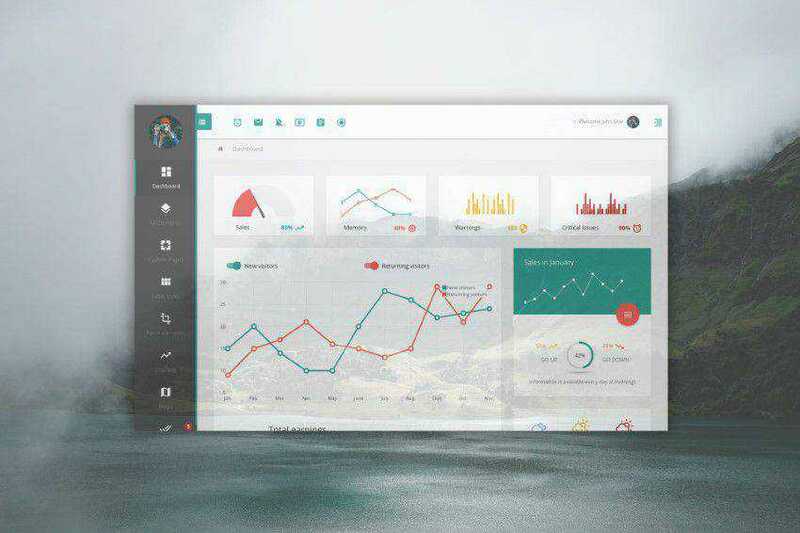 It is relatively easy to customize mobile-first framework that includes ready-made design patterns and comes packaged with a huge library of components and widgets. And perhaps more importantly, your Bootstrap build will look consistent across all screen resolutions and platforms. 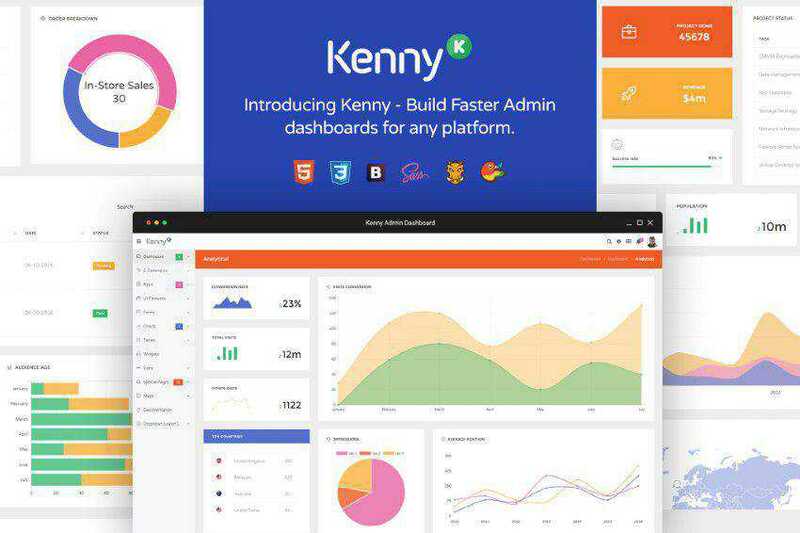 So it does make sense to build the dashboard, or the admin panel of your web application with something that you know works well. 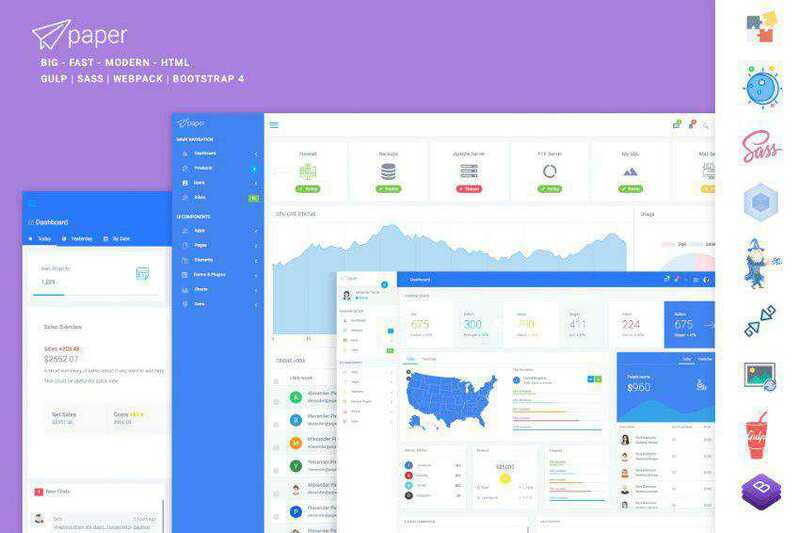 All of the free Bootstrap admin and dashboard themes below have been pre-built to be used as a complete solution so that you can rapidly create the front-end dashboard of your web app. 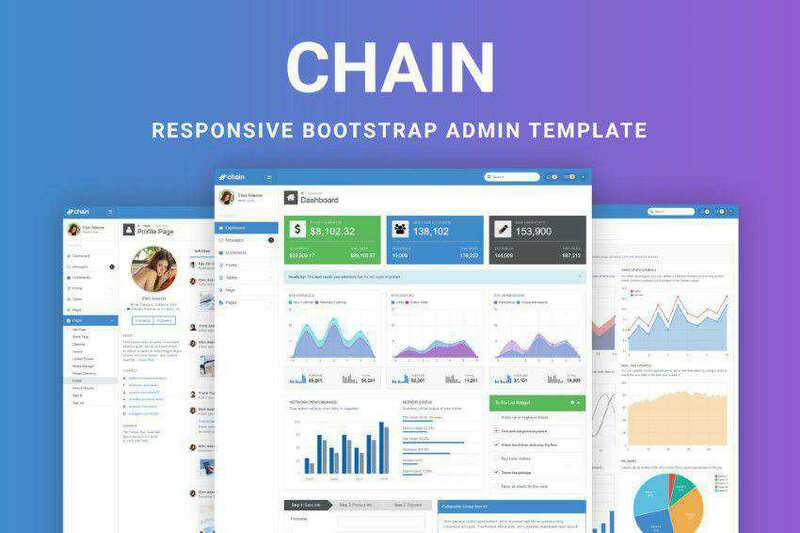 As well as all of Bootstrap’s handy collection of widgets, they all include many extra addons, plugins, and features (plugins for charts & graphs, calendars, file managers, and so much more). 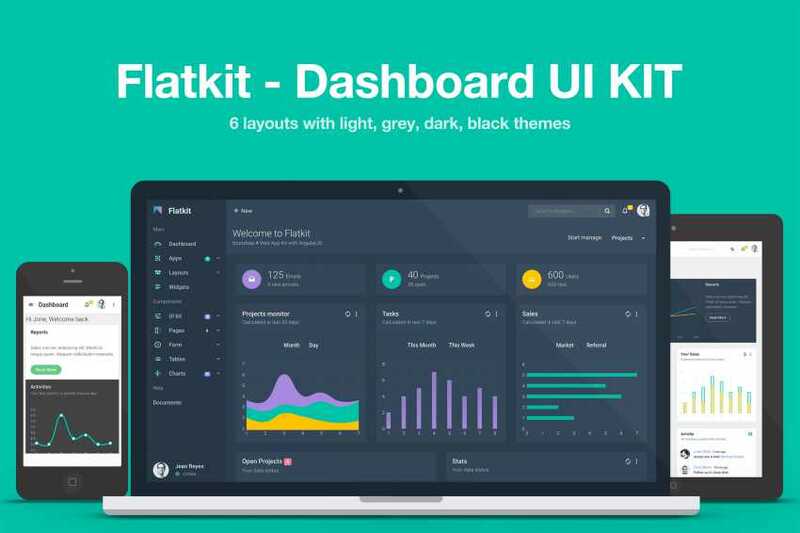 Everything you will ever need for building dashboards.